'The Flash': Who Is The Black Bison? The Flash introduced another new metahuman in tonight's episodes, and gave fans a new spin on an old comic favorite. Spoilers for tonight's episode of The Flash, 'When Harry Met Harry', below. Tonight's episode saw Team Flash dealing with Mina Chayton/Black Bison (Chelsea Kurtz), one of the twelve "bus metas" with the ability to bring inanimate objects to life. 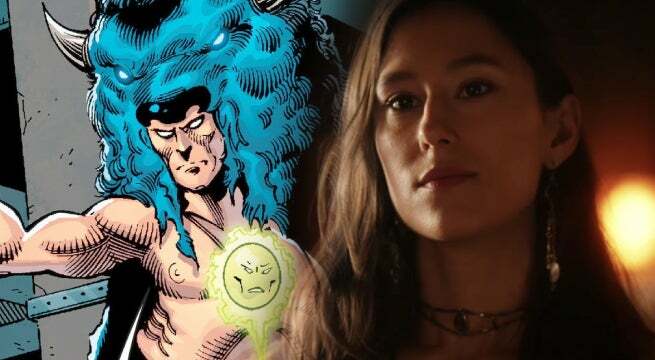 Her main goal appeared to be to track down Native American artifact dealers, something that Barry Allen/The Flash (Grant Gustin) and Ralph Dibny/Elongated Man (Hartley Sawyer) want to apprehend. 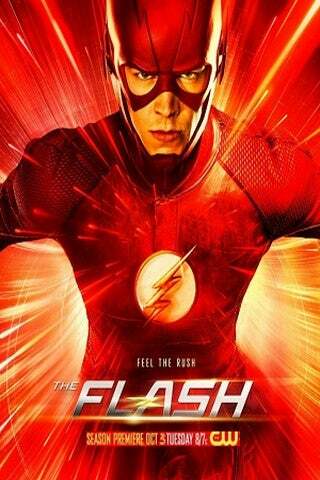 For DC Comics fans, The Flash provides an entirely new interpretation on the Black Bison. For one thing, Black Bison is traditionally portrayed as a male character in the comics, who is usually known by his traditional name Black-Cloud-In-Morning. Black-Cloud-In-Morning - who later changes his name to John Ravenhair - is a Native American man, who adopts a more anglicized way of life to the chagrin of his family. While on a trip to a history museum, Black Bison was possessed by his great-grandfather, who then gave him a talisman which bestowed him with magic powers. Black Bison, armed with the talisman and a coup-stick, then terrorized the patrons of the history museum. Ronnie Raymond/Firestorm happened to be at the museum, and fought off Black Bison before he escaped. Bison then kidnapped Lorraine Reilly/Firehawk and took her into Central Park, where he was eventually brought back to his senses by his girlfriend, Vanessa. Black Bison then reappeared in Infinite Crisis - but not for long, as he was was among the magic users killed by Aztar/The Spectre. He then was resurrected during the Blackest Night event, and became a Black Lantern. Black Bison made a comeback in the New 52 timeline, during which he teamed up with Plastique, Hyena, and Killer Frost to attack Firestorm. He ultimately was apprehended by Clifford Zmeck/Major Force, who appeared on the scene to help Ronnie.